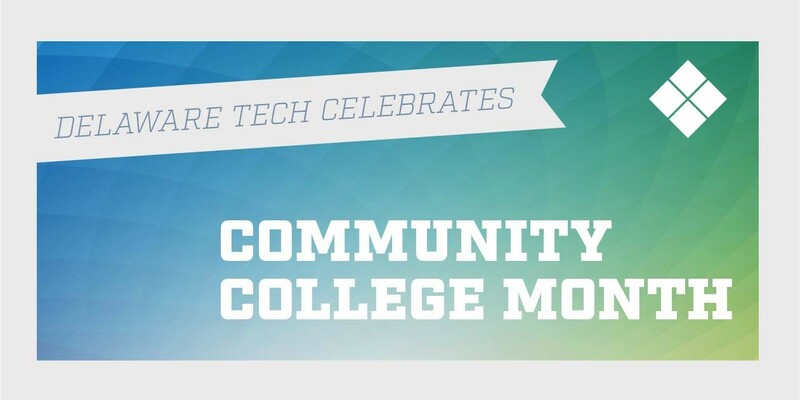 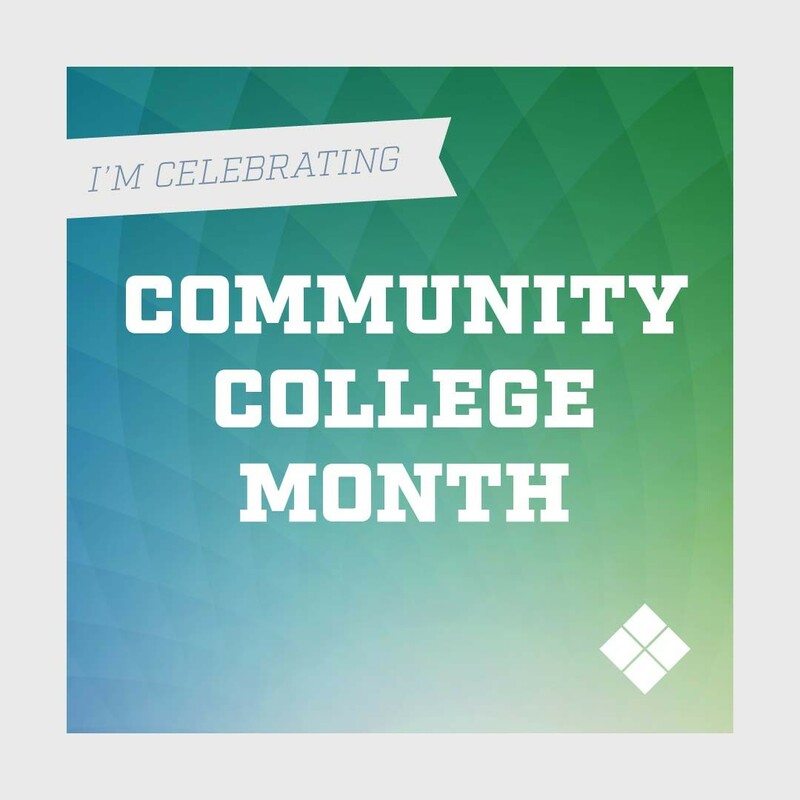 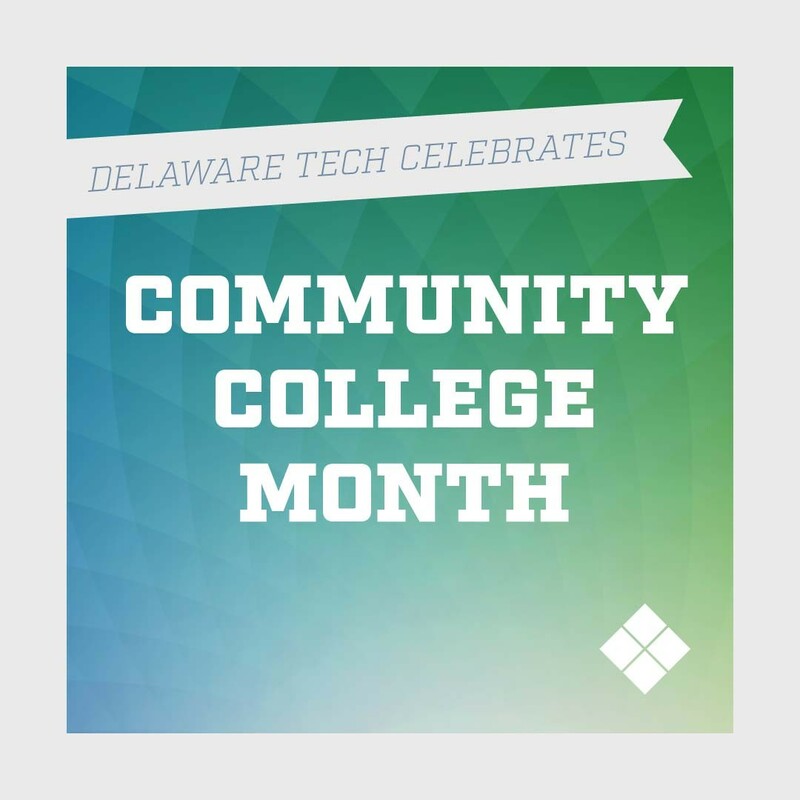 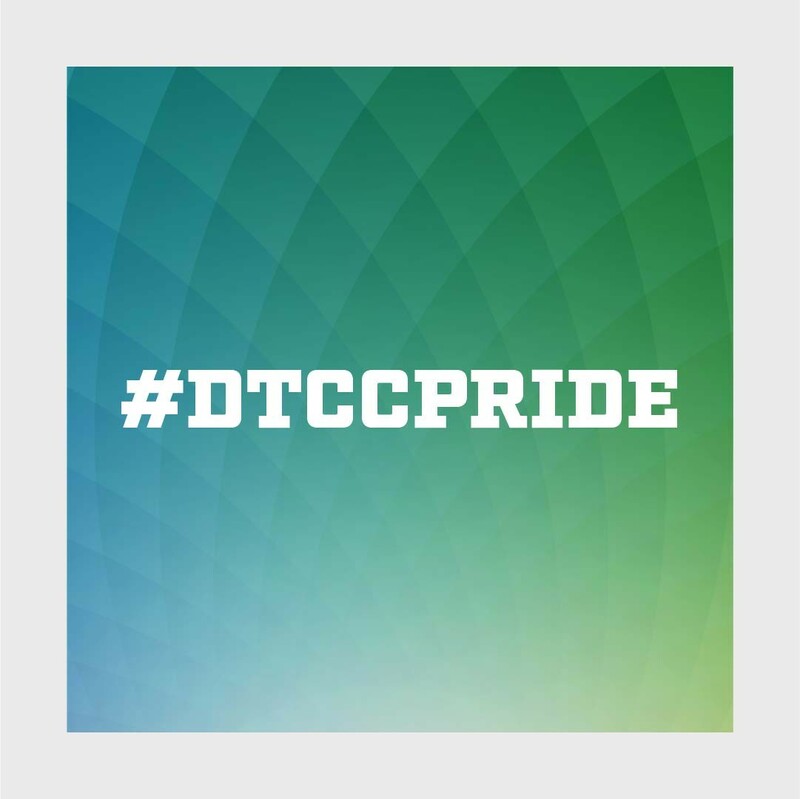 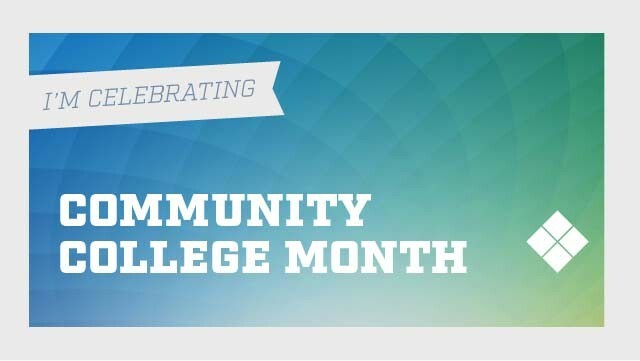 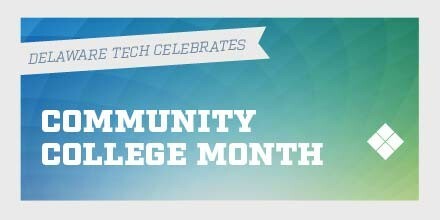 Share your #DTCCPride on your social media accounts with these Community College Month images. 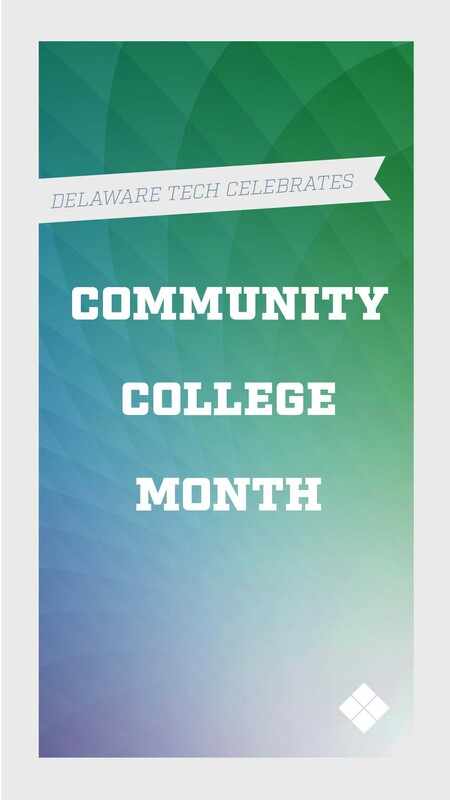 Be sure to tag us! 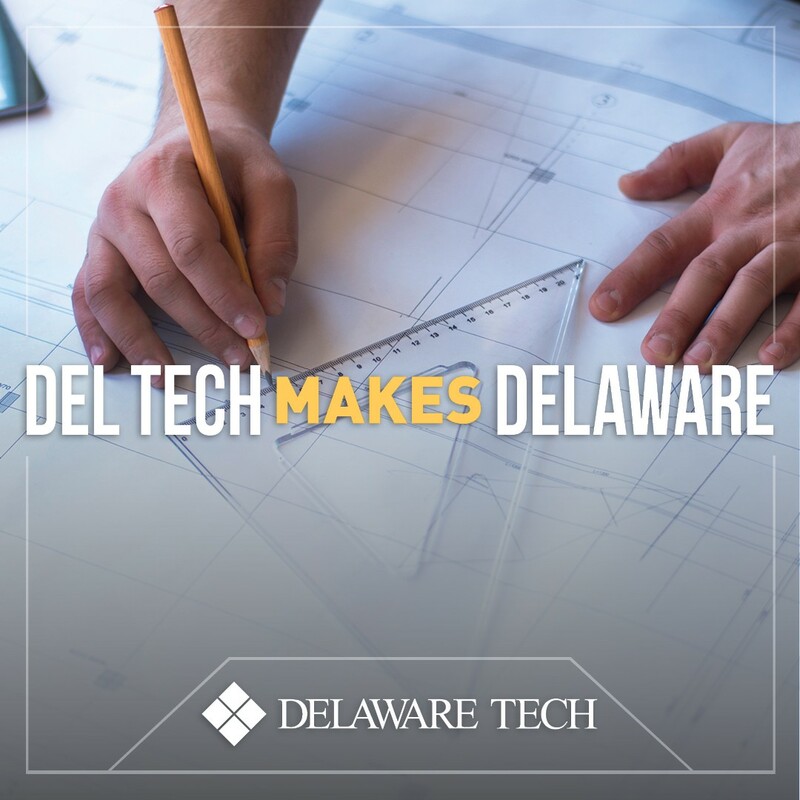 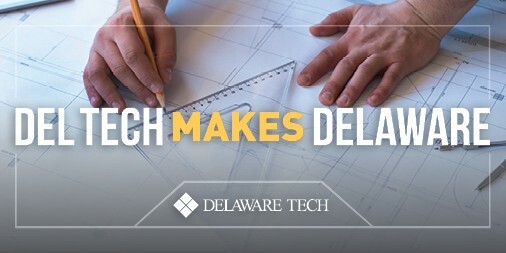 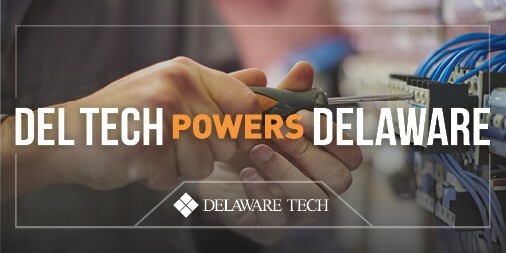 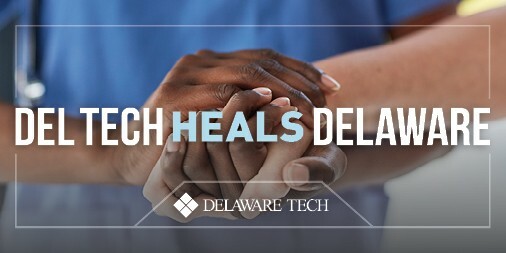 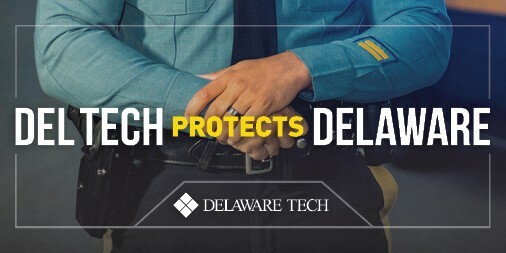 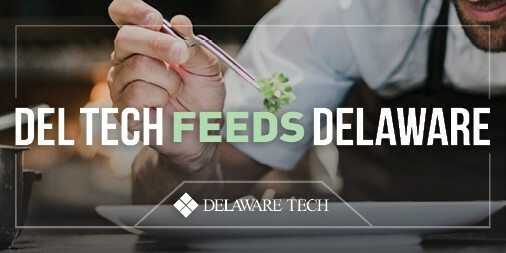 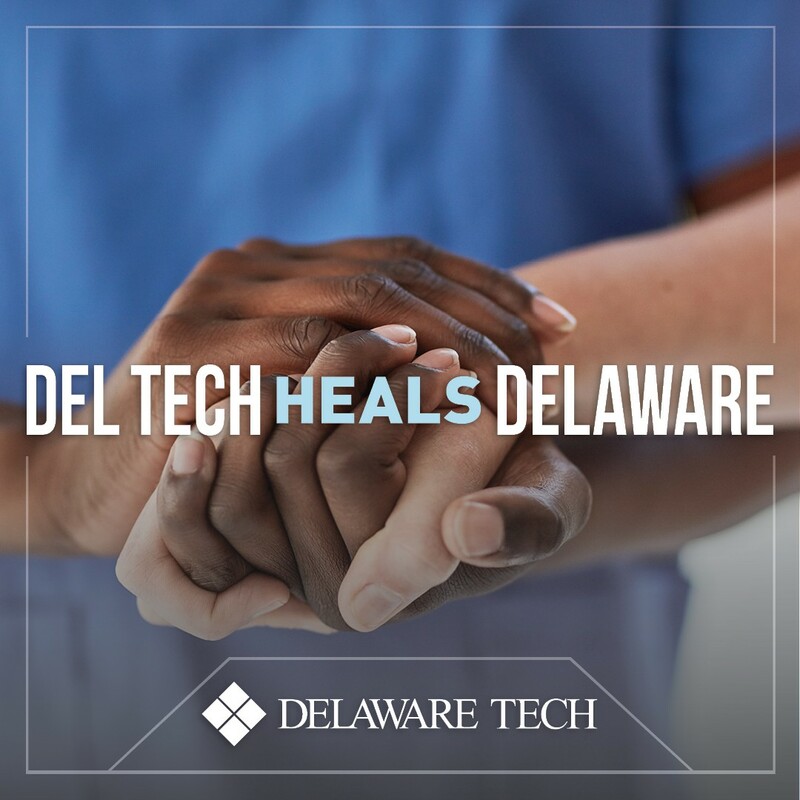 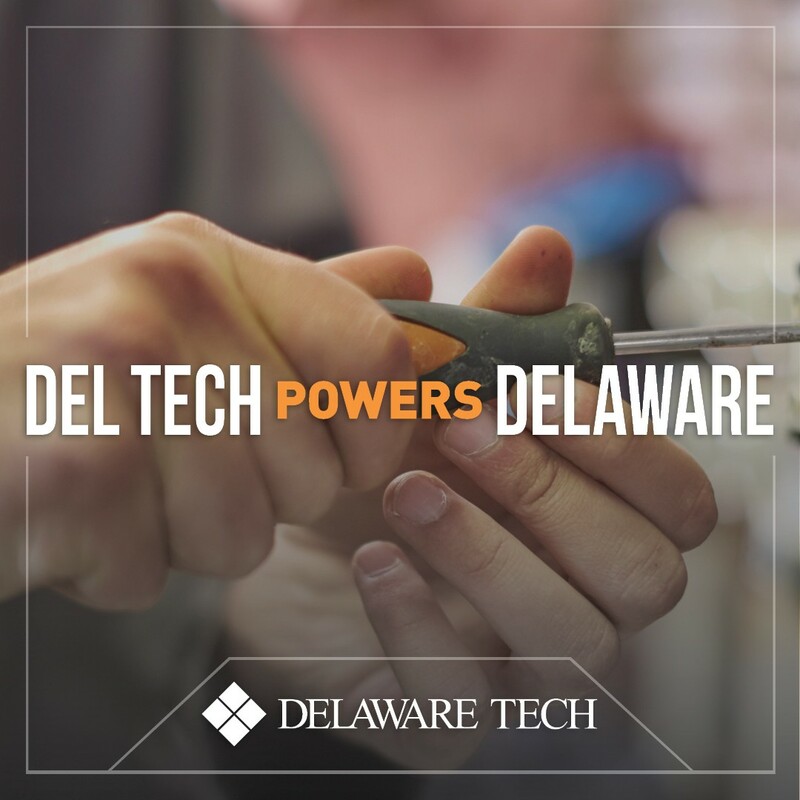 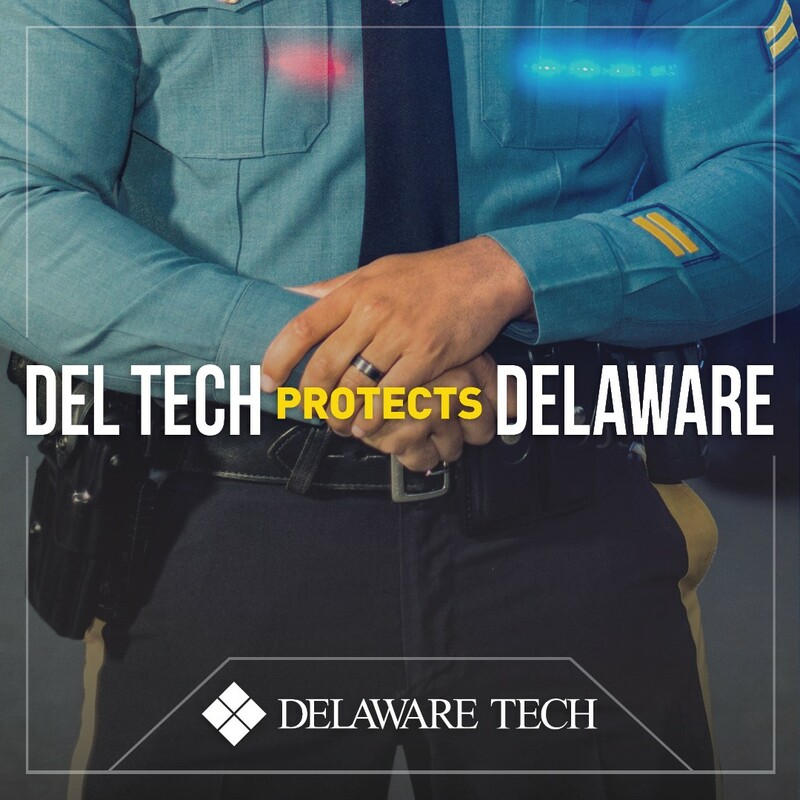 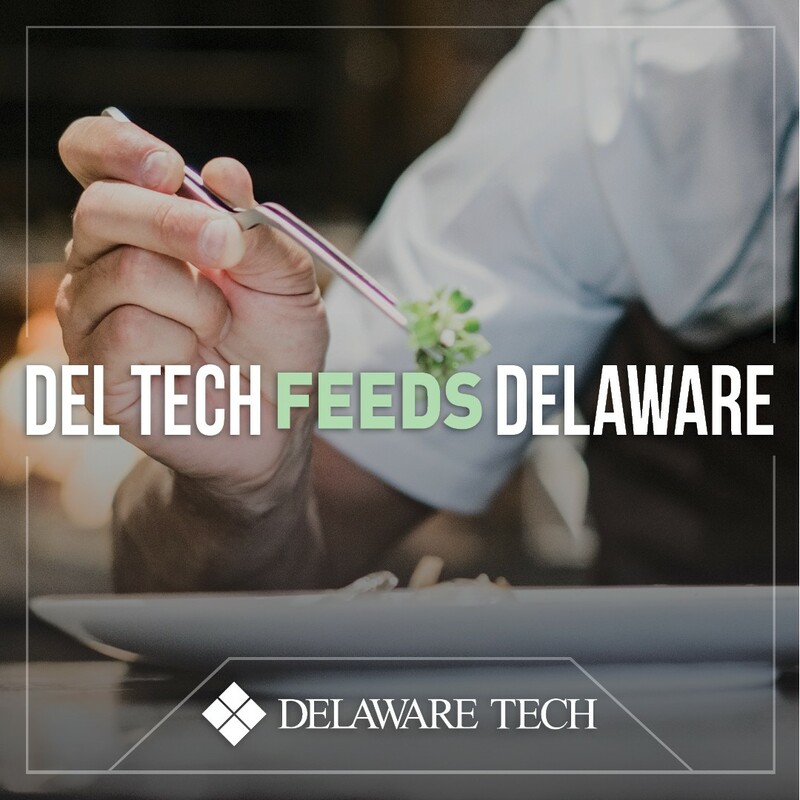 Join in the conversation by posting the following graphics to your social media using the hashtag, #DelTechMakesDE, to tell us why Delaware Tech makes, powers, feeds, heals, or protects Delaware.